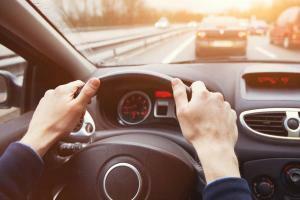 Who is at Fault in Lane Change Auto Accidents? When it comes to St. Louis auto accidents, one notorious source of confusion is lane change accidents, which can often be hard to assess. Why Fault Matters First, let’s discuss why fault matters. The reason is that it informs every party … [Read more...] about Who is at Fault in Lane Change Auto Accidents? Comparative Negligence – What if You Don’t Think You Are Responsible at All? If two or more drivers contributed to a car accident through their negligent actions, then they are both responsible for paying. 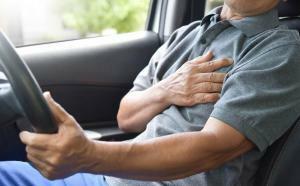 If you are in a car accident in Missouri, someone is deemed at fault, which means that they are responsible and … [Read more...] about Comparative Negligence – What if You Don’t Think You Are Responsible at All? 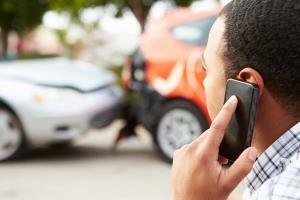 What Happens if You are At Fault in a Car Accident? Even if the car accident is your fault, you may still be able to collect compensation for vehicle damage using collision coverage. If you have been injured in a car accident caused by another person’s fault, you can recover damages from the … [Read more...] about What Happens if You are At Fault in a Car Accident?